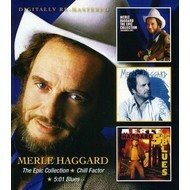 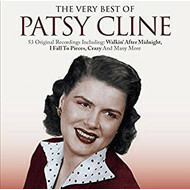 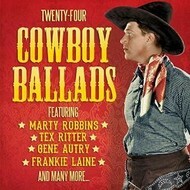 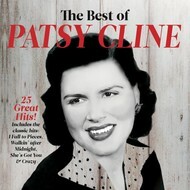 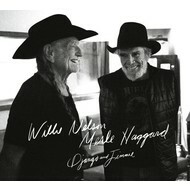 TWENTY FOUR COWBOY BALLADS - VARIOUS ARTISTS (CD)./../.. 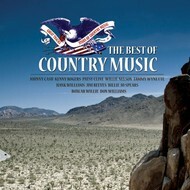 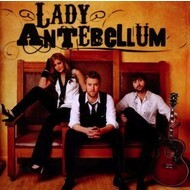 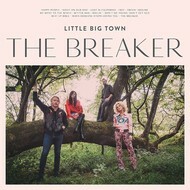 THE BAND PERRY - THE BAND PERRY (CD). 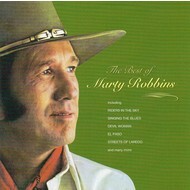 MARTY ROBBINS - THE BEST OF MARTY ROBBINS (CD). 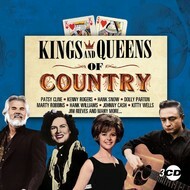 MAREN MORRIS - GIRL (CD). 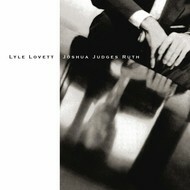 LYLE LOVETT - JOSHUA JUDGES RUTH (CD). 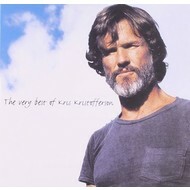 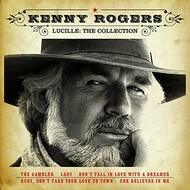 KENNY ROGERS - LUCILLE, THE COLLECTION (CD). 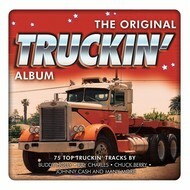 KEITH URBAN - GRAFFITI U (Vinyl LP). 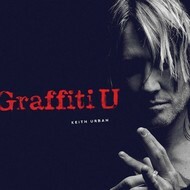 KEITH URBAN - GRAFFITI U (CD). 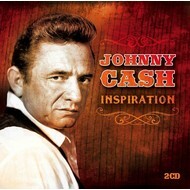 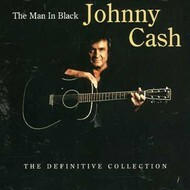 JOHNNY CASH - THE MAN IN BLACK THE DEFINITIVE COLLECTION (CD).